When Star Leonard envisioned graduation day at Indiana State University, she never pictured herself behind the podium. But she plans to use her moment as the winter commencement speaker to remind her fellow graduates of all the opportunities that have come from being Sycamores. "I've met incredible people here from all over the world because Indiana State is so diverse. It's one of favorite things about it," she said. "Indiana State has truly helped us be successful by recognizing that success is based on a spectrum and each of us has the ability to determine our own success." Leonard of Kansas, Ill., who is completing her bachelor's degree in biology with a pre-medicine track and a minor in chemistry, will deliver her speech at winter commencement, set for noon Dec. 15 at Hulman Center. 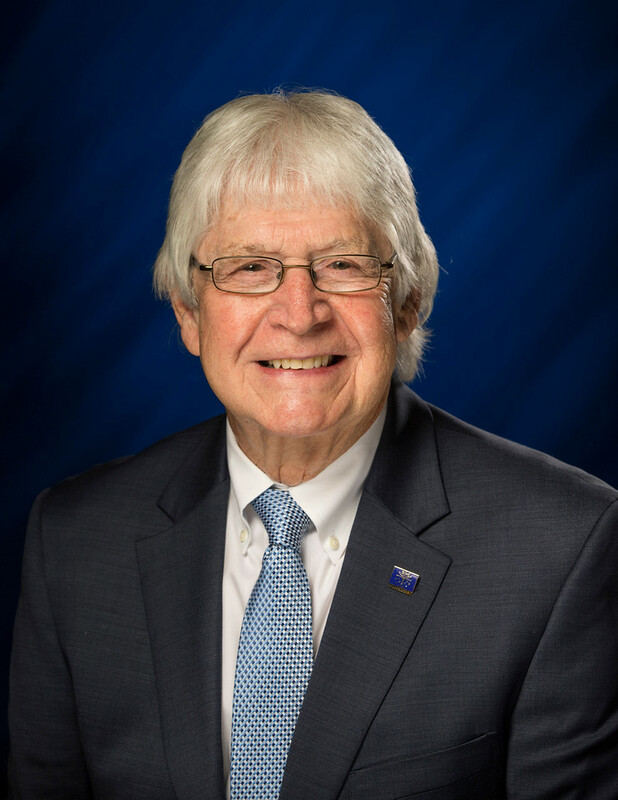 Retiring state Rep. Clyde Kersey, '71, GR '74, will serve as the alumni speaker. The processional will begin at 11:45 a.m. 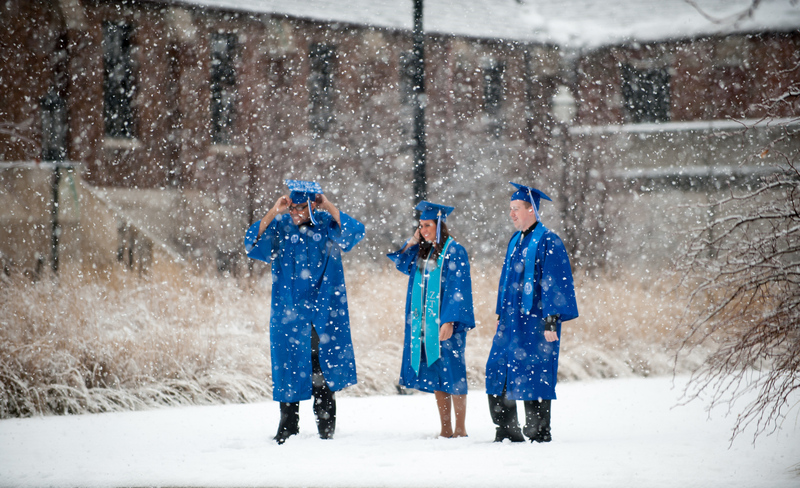 The ceremony will be livestreamed at https://www.indstate.edu/academic-affairs/commencement/live. A broadcast of the processionals will begin approximately 15 minutes prior to the ceremony. 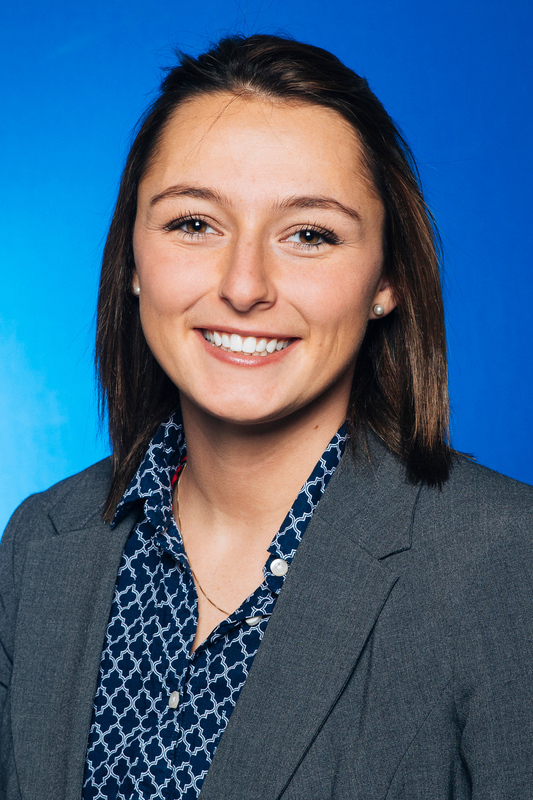 During her time at Indiana State, Leonard has received the full-tuition University Honors Scholarship, participated in Timmy Global Health, was a member of the Sparkettes for three years, and served as vice president of risk management for Alpha Phi Fraternity and vice president for Indiana State's chapter of the American Chemical Society. She has worked numerous jobs, too, including residential assistant in Blumberg Hall, desk attendant for Residential Life, tutor, chemistry lab instructor and notetaker. "Indiana State was the only four-year university I applied to because it was very close to home and I felt like I wouldn't be just a number on campus," Leonard said. "When I came to campus for a scholarship tour, I decided that I had to live on campus because it was a place I felt I could make my home. "Upon graduation and before starting medical school, Leonard plans to remain in Terre Haute to work at Union Hospital and volunteer in the community. Leonard hopes to one day become a medical doctor, specializing in pediatric gastroenterology. "I changed my major once to biology when I got to Indiana State. I picked it because I liked (the subject) in high school and everyone said I should be pre-medicine, but I didn't think such a big prestigious dream was for me," Leonard said. "But when I started thinking about what I would be with biology after graduation, it came down to being a professor or being a doctor. Then I went on a trip with Timmy Global Health to Ecuador in January 2017, and we provided primary health care to patients who had never seen a doctor." The experience allowed Leonard to work with a physician and one of her professors and see how they both interacted. "While I liked professor aspect, I got a feel for being a physician and came back to declare a pre-medicine track," she said. It's a life path Leonard never expected but one she credits Indiana State with preparing her for. "Indiana State has given me every possible resource that I could have needed to even consider my field," she said. "Before I knew what I wanted, Indiana State gave me the classes, the opportunities to see what I wanted. After I figured out that I wanted to do pre-medicine, every faculty, staff, seminar, class, advisors, friends, peers and mentors has been provided to me to help point in the direction of my goals." Star Leonard of Kansas, Ill., who is completing her bachelor’s degree in biology with a pre-medicine track and a minor in chemistry, will deliver the student address and retiring state Rep. Clyde Kersey, ’71, GR ’74, will deliver the alumni address.